For those who appreciate the beauty of the naked PCB board – but still want to protect the ODROID-C1+ from dust and the elements. 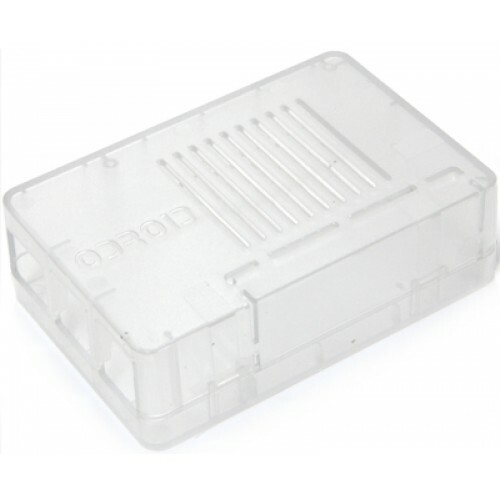 The semi-transparent case has openings for all outputs including the GPIO port making it a great fit for projects that are connected to external hardware. The cover of the GPIO section is marked by a breakout panel making it easy to access if required but remains covered if not.. 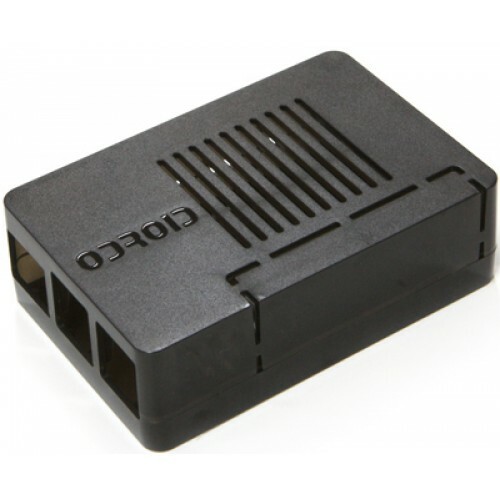 The ODROID-C2 has many advantages over the Raspberry Pi2. The processor is an S905 ARM-64bit 1.5GHz ..